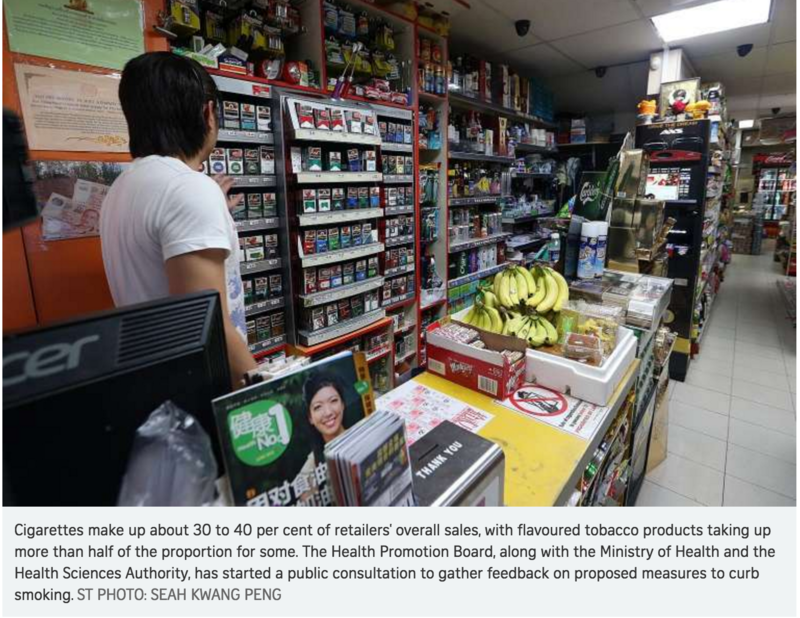 With tobacco advertising and promotions being either totally or partially banned in almost all countries in Southeast Asia (ASEAN), the tobacco companies have shifted their focus to market at point-of-sale (POS) by displaying many packs or cartons of cigarettes. This is the remaining principal avenue for tobacco companies to communicate to the public. Cigarette pack displays at POS are aimed at keeping them visible and normal in the public’s mind. POS outlets are ubiquitous, and there is usually no control over their numbers which gives the tobacco companies an easy way to make cigarettes easily available. Since minors also visit retail outlets the packs positioned prominently at counters are visible to children as well. The report documents the global scope of Marlboro’s multi-million dollar rebranding campaign and how it threatens the health of millions of youth around the world. 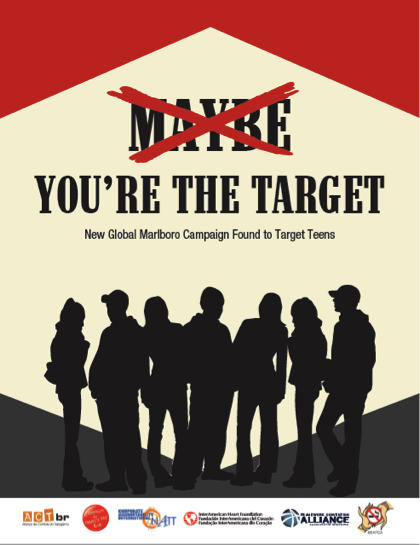 It also documents how “Be Marlboro” appeals to teens without regard for advertising restrictions aimed at protecting youth in many countries. The report further emphasizes the ineffectiveness of voluntary marketing codes and partial tobacco advertising, promotion and sponsorship bans at curbing the tobacco industry’s ability to market to youth. Cross-border advertising includes out-flowing advertising, promotion, and sponsorship (originating from a country’s territory) and in-flowing advertising, promotion, and sponsorship (entering a country’s territory) should be banned according to FCTC Article 13.2 guideline. 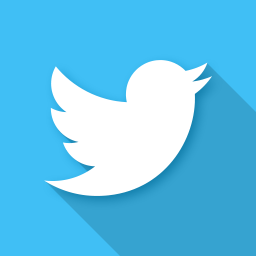 It involves the use of the Internet, television, radio, printed publications, and other media forms. International sponsorships that cross borders are likewise considered cross-border advertising; a prominent example would be sponsorship of international sporting events using cigarette brands. 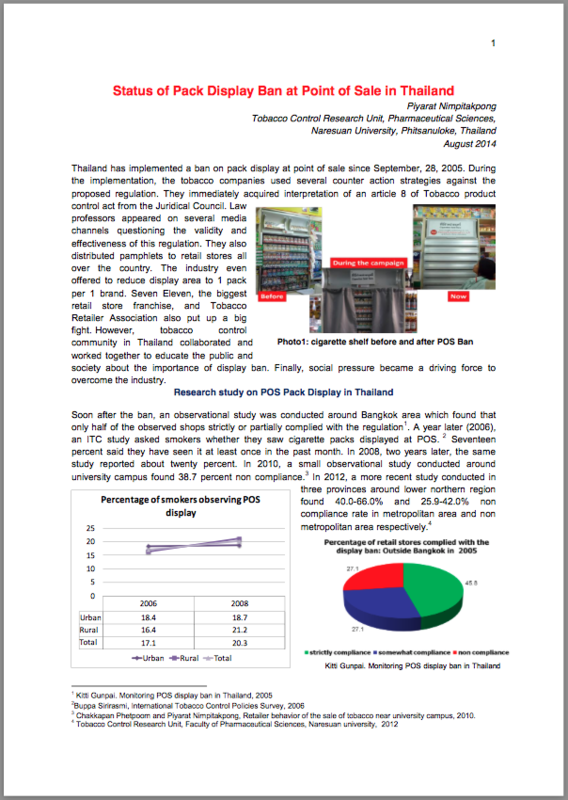 Thailand has implemented a ban on pack display at point of sale since September 28, 2005. 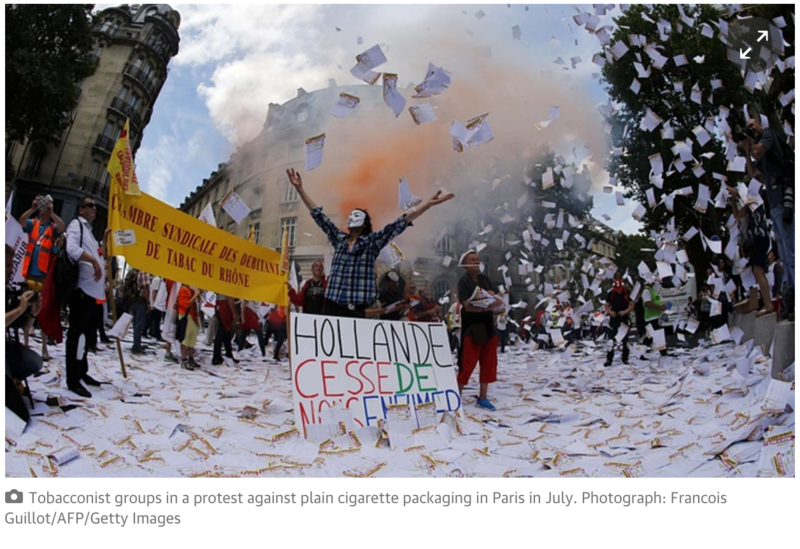 During the implementation, the tobacco companies used several counter action strategies against the proposed regulation. They immediately acquired interpretation of an article 8 of Tobacco product control act from the Juridical Council. Law professors appeared on several media channels questioning the validity and effectiveness of this regulation. 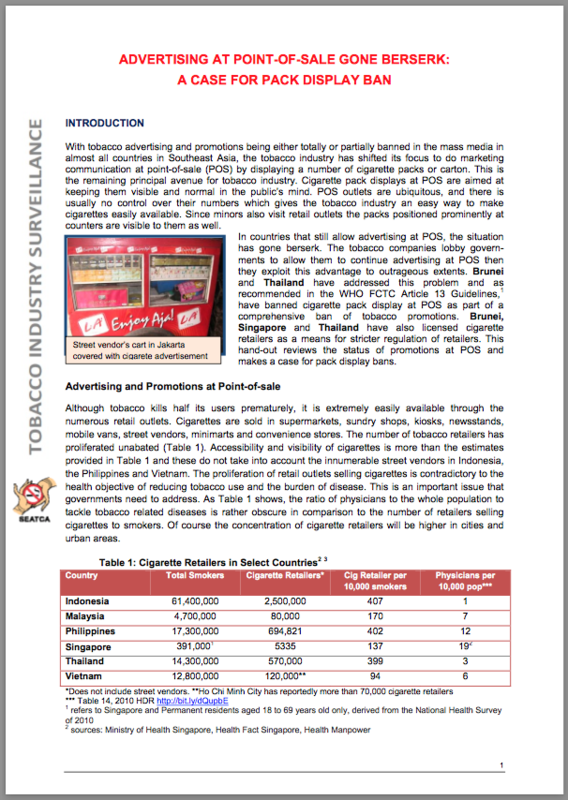 With tobacco advertising and promotions being either totally or partially banned in the mass media in almost all countries in Southeast Asia, the tobacco industry has shifted its focus to do marketing communication at point-of-sale (POS) by displaying a number of cigarette packs or carton. This is the remaining principal avenue for tobacco industry. 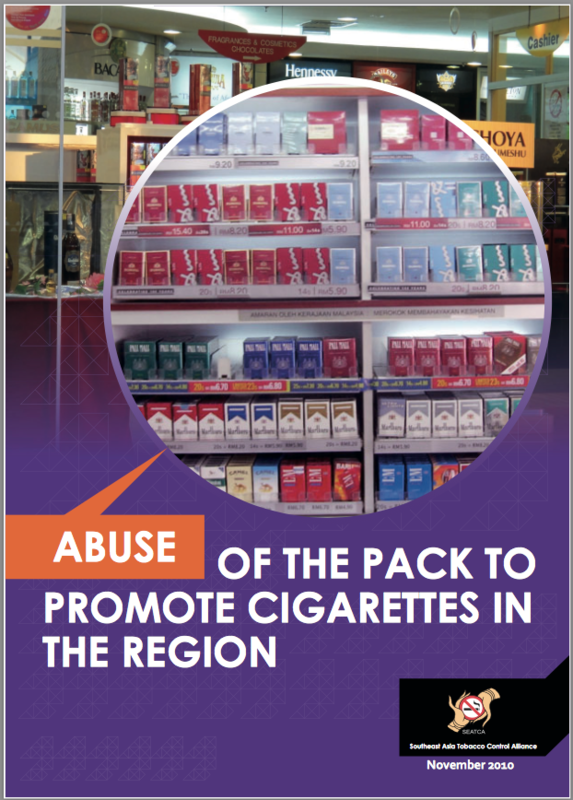 Cigarette pack displays at POS are aimed at keeping them visible and normal in the public’s mind. POS outlets are ubiquitous, and there is usually no control over their numbers which gives the tobacco industry an easy way to make cigarettes easily available. Since minors also visit retail outlets the packs positioned prominently at counters are visible to them as well. The large and young Indonesian population is important to the tobacco industry to grow its profits. There are already about 65 million smokers in Indonesia and many thousands more are becoming smokers every day. The tobacco industry (TI) must make the 65 million continue to smoke and keep recruiting the thousands for many years. This is why the tobacco industry and its spokespersons vigorously fight tobacco control measures and also attack public health advocates. 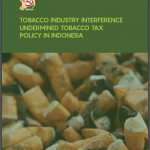 When the truth is told, it is clear that the tobacco industry is the real enemy of the Indonesian people. This report documents how e-cigarette are promoted in selected countries/ jurisdictions in the region and is intended to inform policy makers on point of regulation in order to deal with the proliferation of e-cigarette in the market. 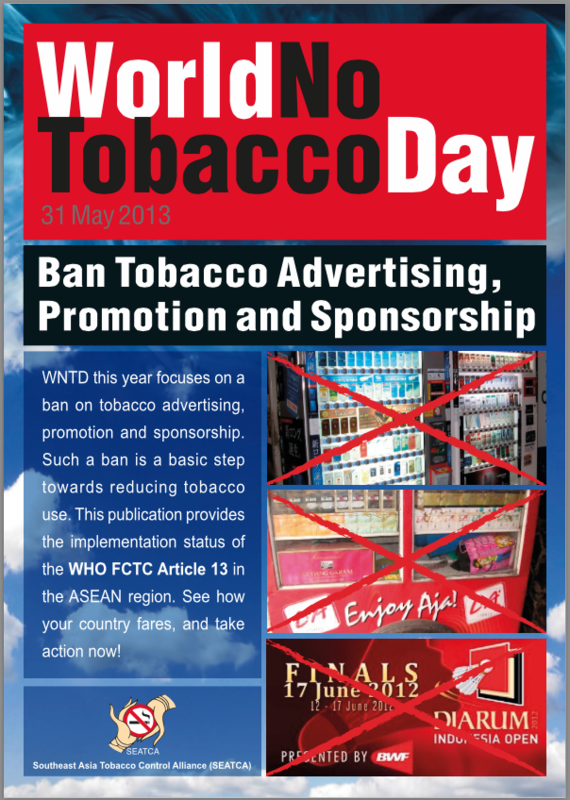 World No Tobacco Day theme focuses on a ban on tobacco advertising, promotion and sponsorship. Such a ban is a basic step towards reducing tobacco use. 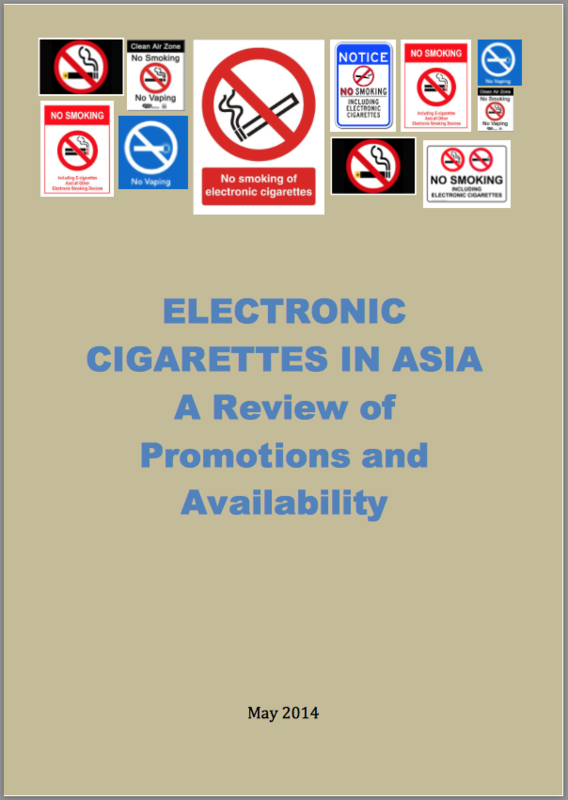 The booklets provides the WHO FCTC Article 13 provision and its recommendations; implementation status of the WHO FCTC Article 13 in the ASEAN region; challenges in implementation of Article 13 including ban on advertising and tobacco product display at point-of-sale, corporate social responsibility, cross border advertising and promoting tobacco over new media. Tobacco industry launched its aggressive and extensive tobacco advertising promotional strategy using innovative pack designs across ASEAN countries, regardless of any tobacco advertising ban. Recognizing the need to bring this issue to the attention of policy makers, the booklet aims to highlight the significant roles of cigarette packaging as a form of advertising. It also reveals how tobacco industries segmentise potential consumer groups. 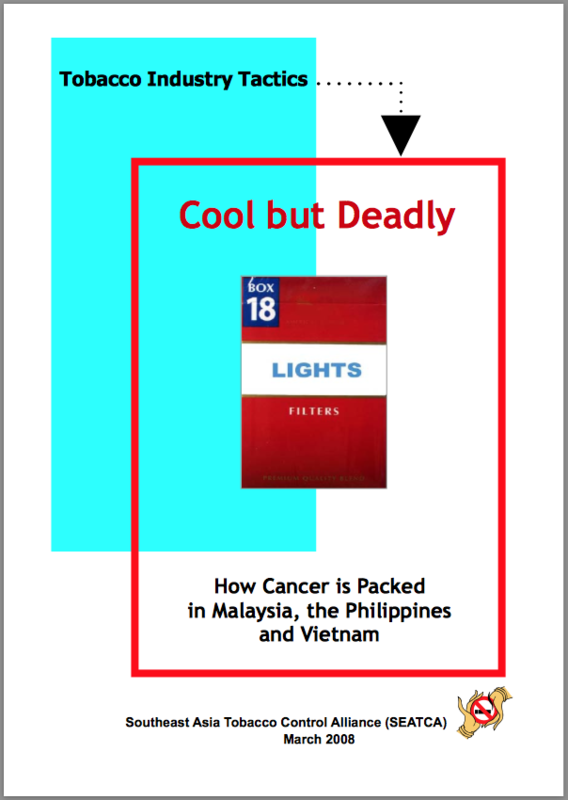 Examples of innovative pack designs across ASEAN countries and the use of pack designs to reduce pictorial health warnings impact in Malaysia, Singapore and Thailand are also included. This surveillance toolkit documents a practical approach used for tracking tobacco industry activities within each country. 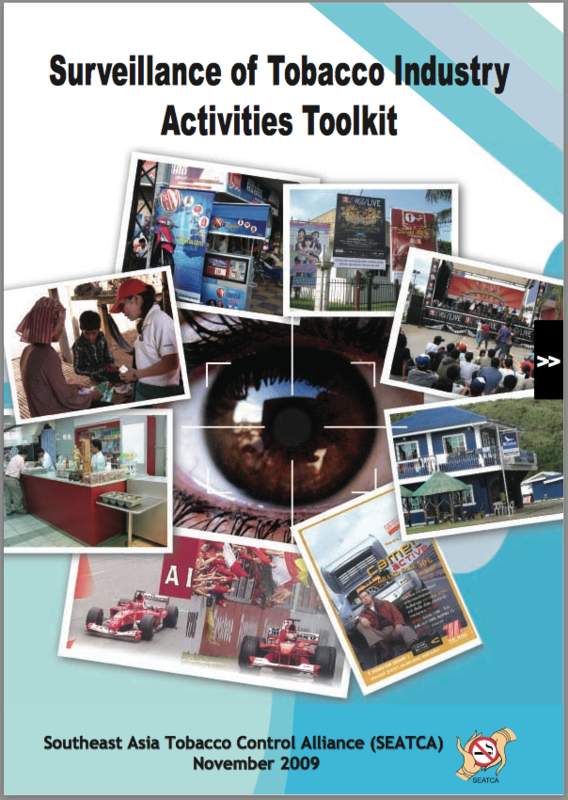 It serves as resource material for training and provides guidance on what, where, when and how to use a range of tools and strategies to monitor different industry activities such as direct and indirect advertising and promotion, point-of-sale advertising and corporate social responsibility (CSR) activities. Included are descriptions of experiences and lessons learned during the implementation of this project together with case studies from Malaysia, Indonesia and Thailand. A description of Tobacco Industry Surveillance Network (TISN) is presented. 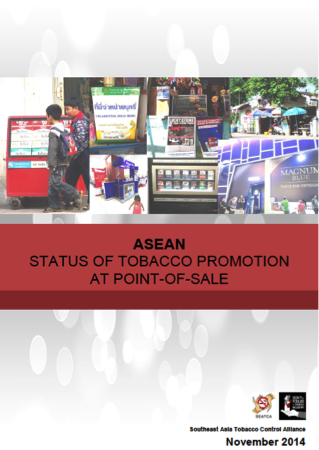 The toolkit also provides a brief account of tobacco industry’s marketing strategies and the key tobacco industry players within selected ASEAN countries. 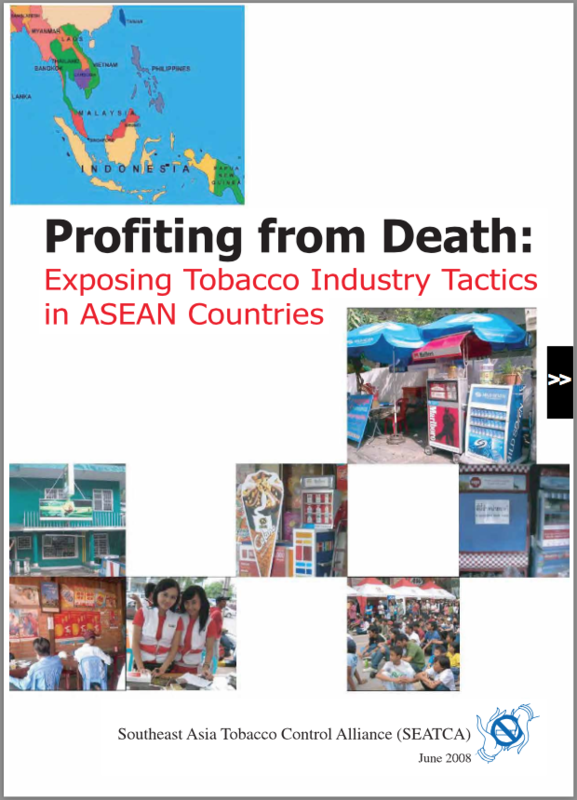 Profiting from Deaths summarizes the ways in which the tobacco industry markets its deadly products in the ASEAN region, home to about 125 million smokers. Industry marketing tactics vary between countries depending on the existing laws on tobacco advertising, promotion and sponsorships. Tobacco control legislation differs between ASEAN countries. 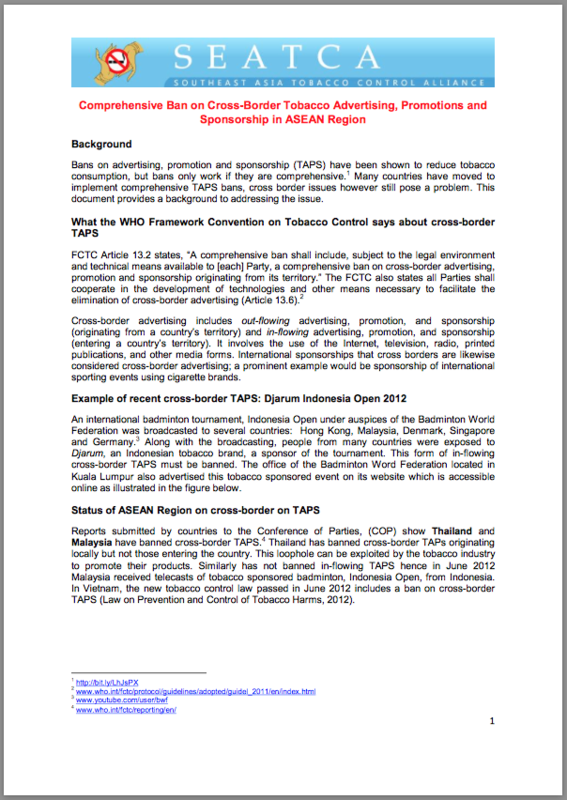 Thailand has a comprehensive ban on tobacco advertising, promotion and sponsorship, including point-of-sale display. 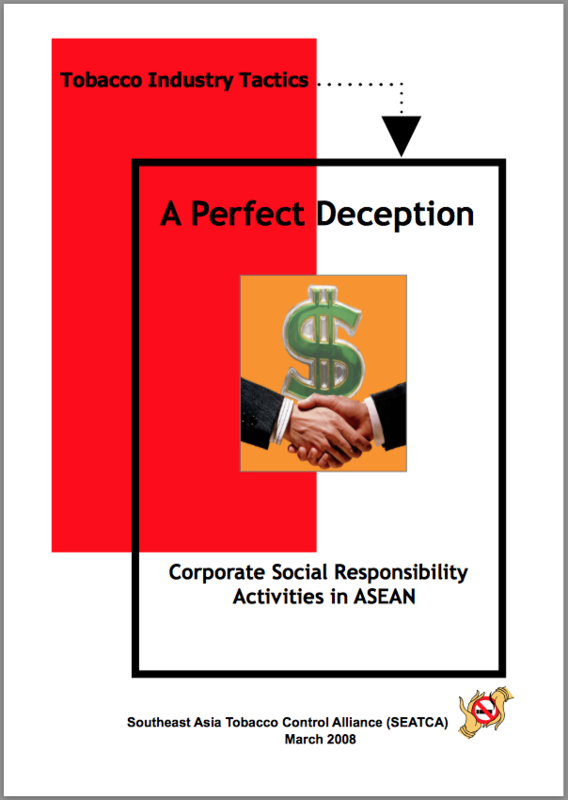 In countries where there are either no law or weak laws, such as Cambodia, Laos, Indonesia and Philippines, the industry targets the poor and has extensive advertising and promotions. 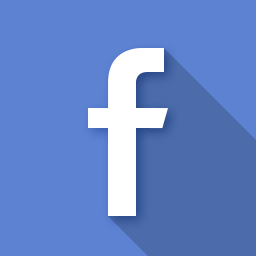 In countries where direct and indirect advertising have been banned, point-of-sale remains the key marketing channel. 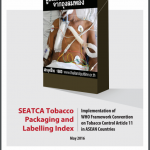 As countries in the ASEAN region are gradually implementing Article 13 of the Framework Convention on Tobacco Control (FCTC) which comprehensively bans tobacco advertising, promotion and sponsorship, the tobacco industry has devised new strategies to promote its products with innovative pack and product designs. 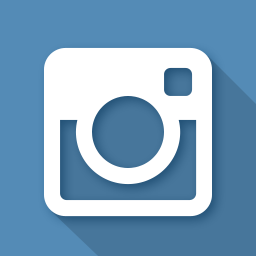 The pack is believed to be a versatile and last advertising medium to reach out to their consumers. This booklet describes how the tobacco industry uses the pack to advertise and promotes its products in these countries. 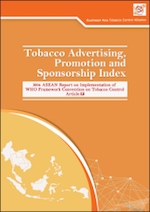 The growing tobacco market in the ASEAN region provides a lucrative market for the industry especially in countries where there is no regulation on tobacco advertising, promotion and sponsorship, or where legislation is weak, products are freely marketed to entice and attract new young smokers and the poor. 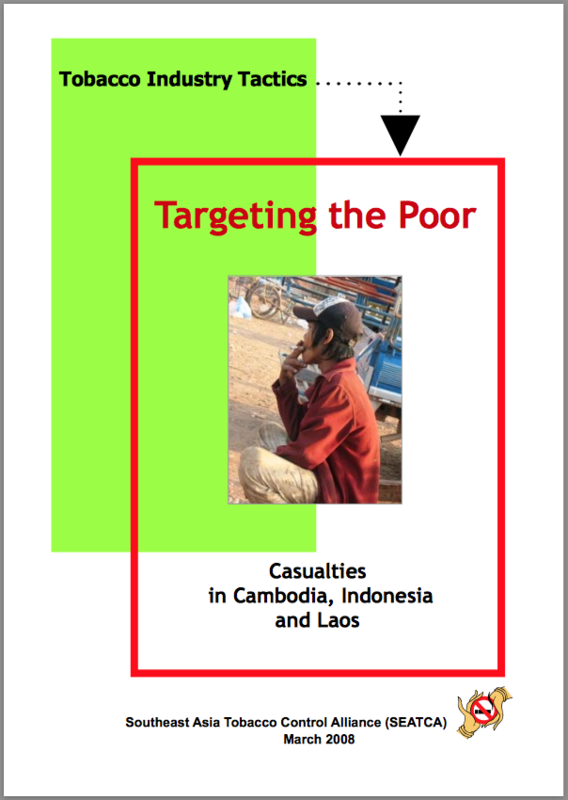 This booklet documents various strategies used by tobacco industry in Cambodia, Indonesia and Laos in marketing their deadly products. With the increasing ban in direct and indirect advertising, the industry has shifted its focus to the point-of-sale (POS). When advertising using brand names at point-of-sale is banned, the tobacco industry started to invest heavily on elaborate POS displays with colors and symbols with the aim to sensitize consumers to associate certain colour schemes with a particular brand. 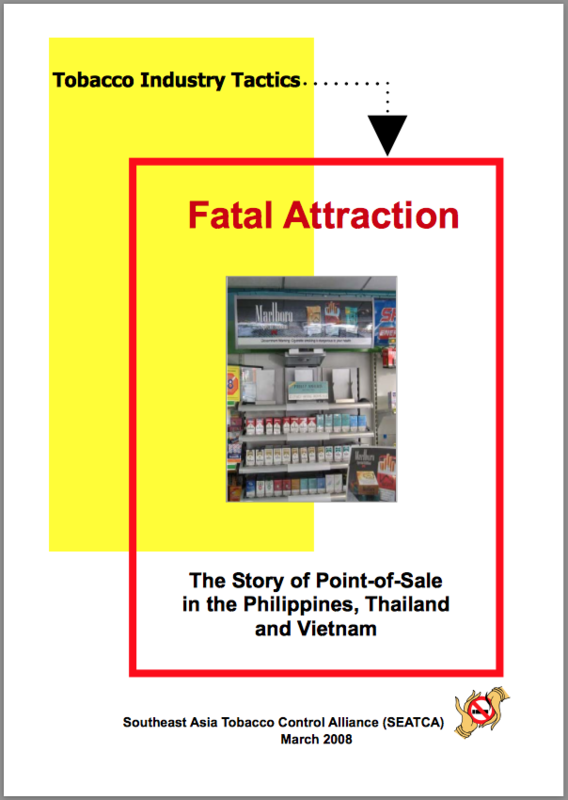 This booklet described tactics used by tobacco industry to advertise and market its tobacco products at POS in the Philippines, Thailand and Vietnam. 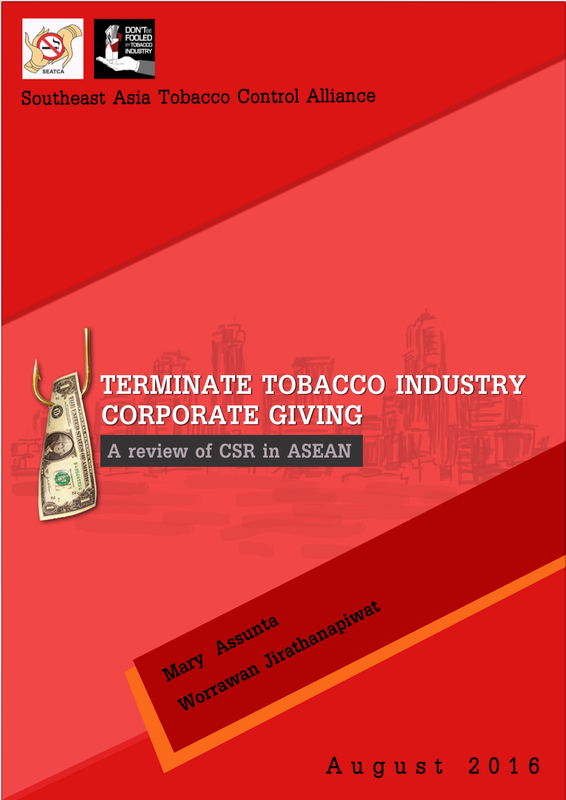 Tobacco companies engage in corporate social responsibility (CSR) activities to project its positive image as a good corporate citizen and maintain its public relations. This is one of the effective strategies used to re-brand themselves as socially responsible corporations and to protect their interests. 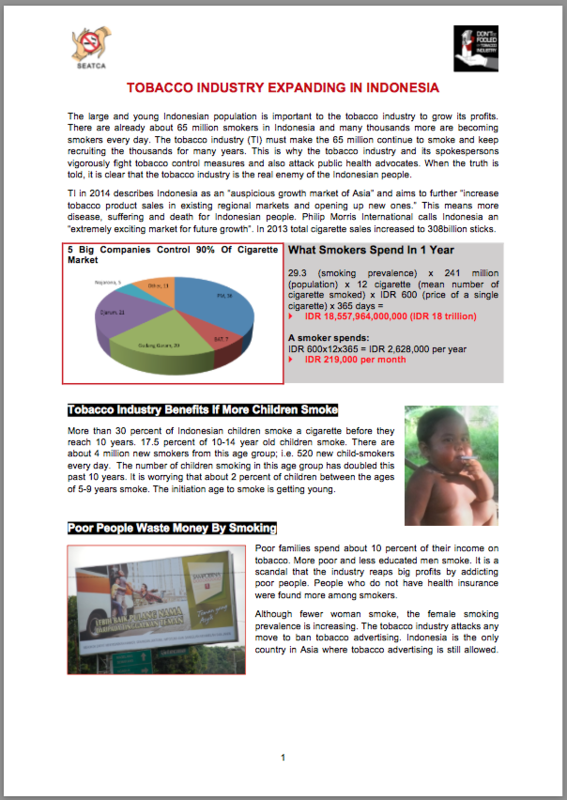 The industry also uses CSR to fight for more lenient tobacco control legislations. 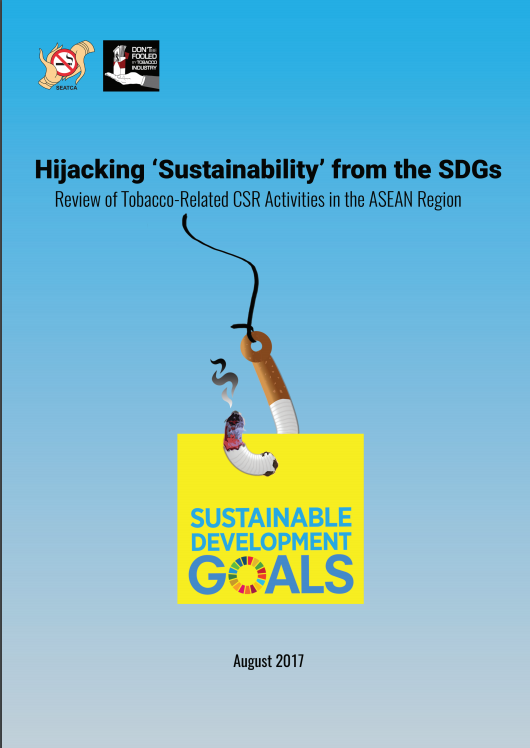 This booklet documents a wide range of CSR activities carried out in almost all ASEAN countries where tobacco industry markets its products.